As a real estate investor, it may be wise to learn how to classify your property as low-income in the Chicago area. There can be many benefits to doing this when you get the right tenants in place. In our latest post, we outline the process and the benefits classifying your property as low-income can mean for you! 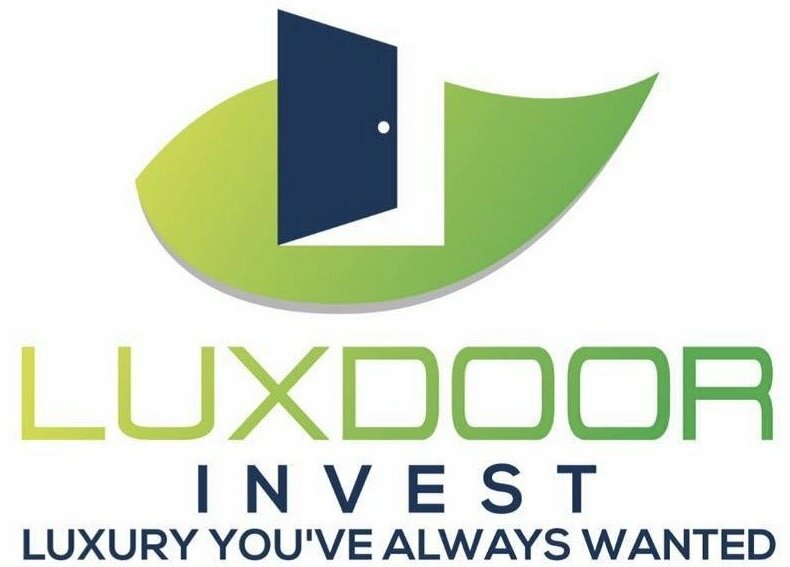 At Luxdoor Invest, we can help you to find the perfect properties to qualify as low-income or Section 8 in the Chicago area. We are here to answer all of your questions so you can learn how to invest in there profitable investment properties while helping people at a time when they need it most.